Search all the top whisky retailers from one place! Find the ideal Scotch whisky, Bourbon whiskey and more with our advanced whisky finder, where we look for the right whisky at the right price. 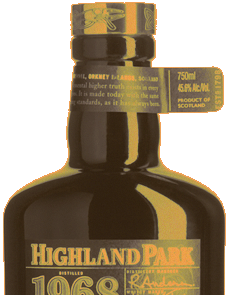 From Scottish, Irish, American, Japanese whiskies and many other regions around the world. Find the right whisky for yourself or as a gift online. Not sure what to buy? Let us find you a brand that might fit your tastes or price for that matter. Our site also reviews a range of popular whiskies such as The Glenlivet, Glenmorangie, The Macallan, and more, with regular Podcasts for the whisky connoisseur in you. Every month the team at Whisky Marketplace picks our choice of whiskies from the best special offers and new whisky releases around (with some old favourites thrown in for good measure). Our choices are made up from a range of Scotch whiskies, from single malt & single grain to blended Scotch, Japanese whisky, Irish & American Whiskey, and of course some top picks from the World Whiskies category which is producing some truly fantastic spirits.